1. That cake. Which I began craving as soon as I saw it on Pinterest, and have since made and eaten three pieces of. I can't remember the last time I ate chocolate cake! I also liked eating it while watching The Bachelor last night. One piece for the Tierra-ist going home, and another piece for calling the final four from the first episode. Hey ABC, you should hire me. I know your tricks. 2. 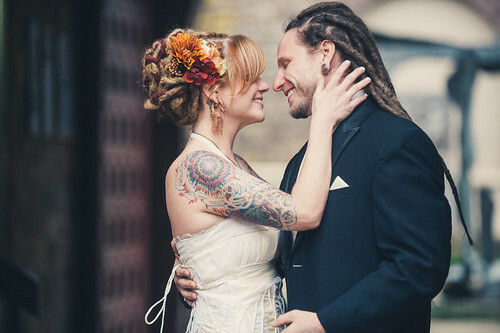 The website Off Beat Bride (here). Something about people being so COMMITTED to being themselves is inspiring and happy. This is just one avenue to see people do that. 3. The fact that Georgia is wearing a hat whenever she can (these are all from today and it's only noon). I never know what's going to be on her head when she walks in the room and this makes me like her very, very much. 4. 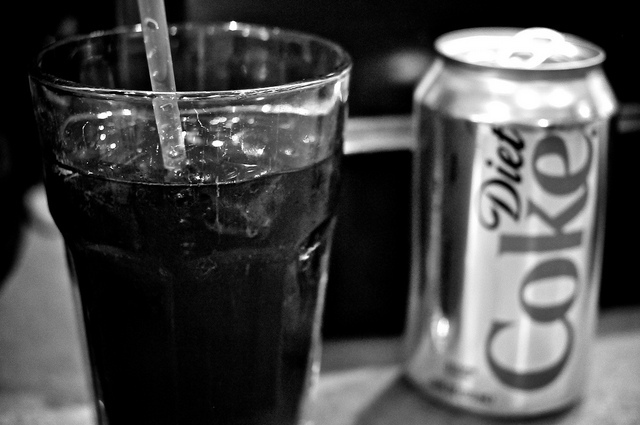 Diet Coke with french fries. Steak fries, McDonald's fries, Wendy's fries, homemade fries. I'm not picky about my fries as long as it's coupled with a Diet Coke. Geez, two food bullets. Can you tell I gave into some cravings this week? 5. TED talks. 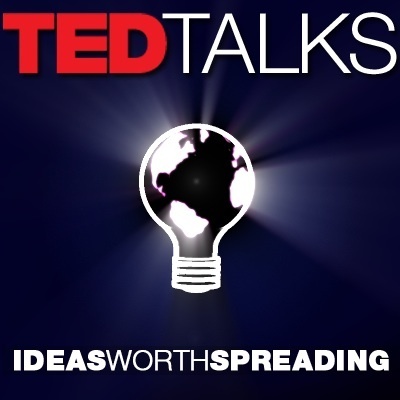 I've always really liked TED talks ever since I found out about them a few years ago. But lately, I have been ENTHRALLED with them. I think it's because they are not only interesting, but almost always have a call of action at the end. They give you information and then tell you almost exactly what to do about it. I find this comforting in a world where the news media is what is right now: polarized and mean. I downloaded the TED app on my phone (free!) and I can choose if I want to be inspired and then say how much time I have and it will give me a list of talks. Yeah. Download the TED app if you want a good time. 6. This picture of ducks in a sink. I mean, really. 7. Scramble With Friends. I am obsessed. My username is Carrie4ya and you should invite me to play because Scott is getting tired of it. 8. The man at the mall who risked his life running on ice just to get the door for me. There is so much good in the world. 9. Disney's Peter Pan. Sure, it's probably the most politically incorrect Disney movie of all time. And yeah, it's not entirely true to the play or even to the basic feel of the play. But it is still full of magic and adventure and ever since I got it on Blu-Ray Georgia and I have watched it 3 times. I'm shocked that she actually sits through it, but also proud. 10. Tina Fey. I could write an entire blog about why I love Tina Fey. Which, I realize, makes me typical. I don't know a ton of people who don't like her. But I don't care. I love Tina Fey like I used to love NSYNC. A midst thousands of screaming fans my age, gripping tightly to the fantasy that one day we might get stuck in an elevator with her and I'll offer a piece of gum and she'll take it. Notice I am not addressing the fact that 30 Rock is over. I can't even talk about it. *You should read her "Mother's Prayer" here. Perfect.